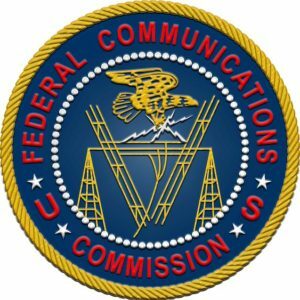 AGC Systems was instrumental in helping a key client to receive a waiver of the FCC Part 15 Rules regarding analog tuners. In addition to helping to formulate a Petition for Waiver, AGC’s Aldo Cugnini met with FCC staff on behalf of the client, in an Ex Parte presentation related to a Notice of Proposed Rulemaking (NPRM) on Elimination of the Analog Tuner Requirement. In that NPRM, the Commission was proposing an amendment to Part 15 of its Rules, to eliminate the Analog Tuner Requirement. Section 15.117(b) of the Commission’s rules requires TV broadcast receivers to “be capable of adequately receiving all channels allocated by the Commission to the television broadcast service.” This rule has been interpreted to mean that any device that contains a digital over-the-air tuner must also include an analog tuner. With this waiver, our client was allowed to manufacture, import, market, and sell its next-generation hard disk drive/digital video disk (“HDD/DVD”) recorders that do not include analog tuners; this was achieved in advance of a possible amendment to Part 15. The Commission decided that the waiver is in the public interest because it will enhance consumer choice for retail equipment, offer consumers an additional way to access video programming, and reduce the cost and power consumption of DVRs and HDD/DVD recorders.